What are Love Languages and How Do They Improve Relationships? Love Languages are the way we give and receive love from our significant others. There are also love languages for friendships, children, and family members, but for now, we’ll focus on romantic relationships. Encourage, affirm, appreciate, empathize, and listen actively when your significant other is speaking. Send an unexpected note, text, or card. Do this genuinely and often. Avoid non-constructive criticism and not recognizing or appreciating effort. Use action phrases, such as “Let me help you with that.” Your significant other wants to know you’re with them and partnered with them. Do chores for them (or with them), make them breakfast in bed, or run an errand for them. Go out of your way to help alleviate their daily workload. Avoid prioritizing the requests of others over those of your significant other and not following through on tasks. Be thoughtful, make your significant other a priority, and speak purposefully. Give thoughtful gifts and use thoughtful gestures. Express gratitude when receiving a gift. Avoid forgetting special occasions and being unenthusiastic when receiving a gift. Have interrupted and focused conversations with your significant other. One-on-one time is critical. Create special moments together, take walks, and do small things with your spouse. Weekend getaways are a great option! Avoid distractions when spending time together and long stints without one-on-one time. 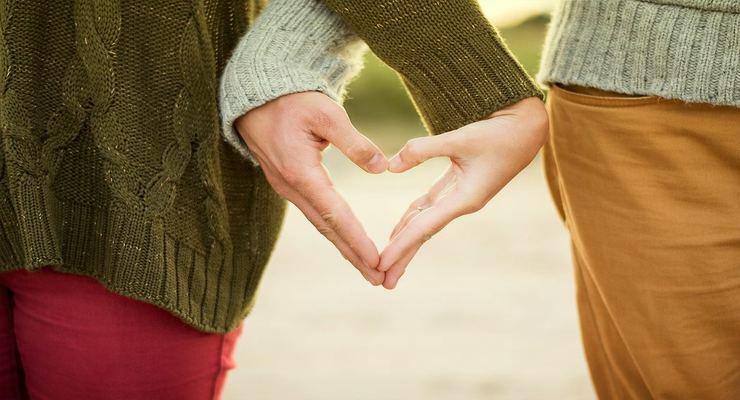 Use nonverbal forms of communication, such as body language and touch, to emphasize love. Hug, kiss, hold hands, show physical affection regularly, and make intimacy a thoughtful priority. Avoid physical neglect, long stints without intimacy, and receiving affection coldly. Why should we know our own Love Language? It’s important to know your own love language in order to not only identify but also express your needs to your significant other. You’ll also get insight as to what can hurt you in a relationship (ie, the things to avoid as listed above). And knowing our love languages can also be beneficial to improving other relationships, such as those with friends, family, and coworkers. Why should we know our significant other’s Love Language? Knowing our significant other’s love language is important because we typically have different love languages than our significant other. We also tend to give love how we would want to receive love, which is rarely how our significant other receives love. While the old saying “Treat others as you would want to be treated” is valuable and true, learning to speak in our partner’s love language helps us meet their needs most effectively, avoiding a multitude of issues in our relationships, including feelings of resentment, lack of appreciation, and disconnection. Knowing both your significant other’s and your own love language could improve the overall satisfaction in your relationship and help both partners feel more connected, appreciated, and loved.